Good Events for Local Leaders to Attend! Shop the Blocks, in conjunction with First Friday's, returns to Downtown Rockford this summer each month June through September. This year businesses encompassing the downtown area will bring their businesses outside to offer sidewalk sales and alfresco dining. Additionally, live music and a few select parking spaces will be turned into temporary interactive open-air "parklets". For more information click here! 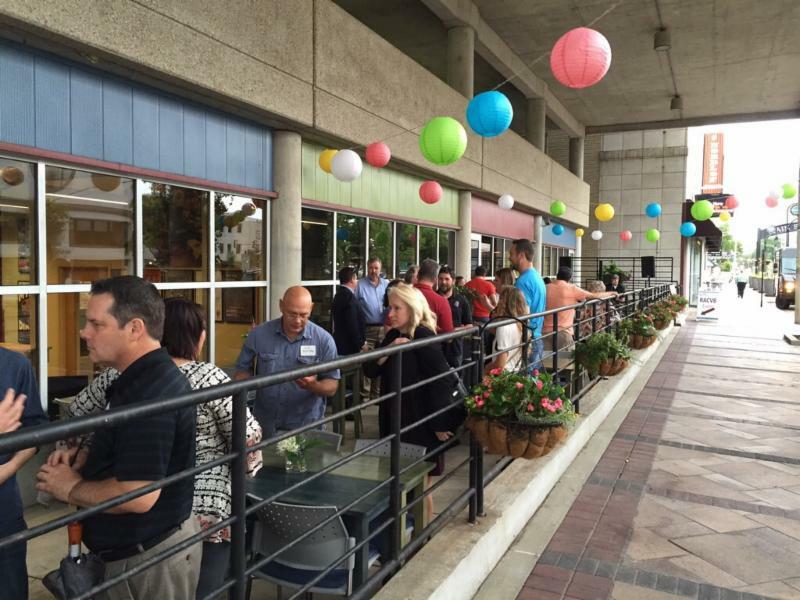 Join us on the patio of the Rockford Area Convention and Visitor's Bureau for an evening of mingling with your neighbors, new and old friends. Octane Interlounge and Magpie will serve up tasty hors d'oeuvres and deserts, Blue Line Sports Pub will offer a cash bar. Stay in touch here! Ever wondered what the top of the Register Star news tower looks like? Is there really a slide? New this summer are our ticketed Signature Indoor Walking Tours offering the opportunity to explore the great indoors. 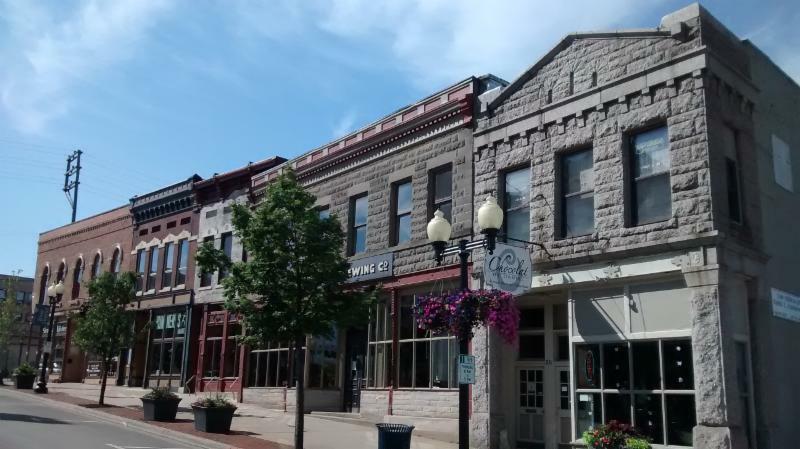 These 90-120 minute tours help keep people cool during Rockford's summer season by visiting the interiors of a select 3-4 historical buildings. At the conclusion of the tour ticket holders are invited to a private tasting at Woodfire Brick Oven Pizza. Heavy appetizers and a cash bar will be provided. Tickets for these tours will be $25 per person. More information to be released in the coming days. Grab your friends and family, take your bikes out of the basement, your helmets out of the closet and those padded pants out of the bottom drawer, and GO! 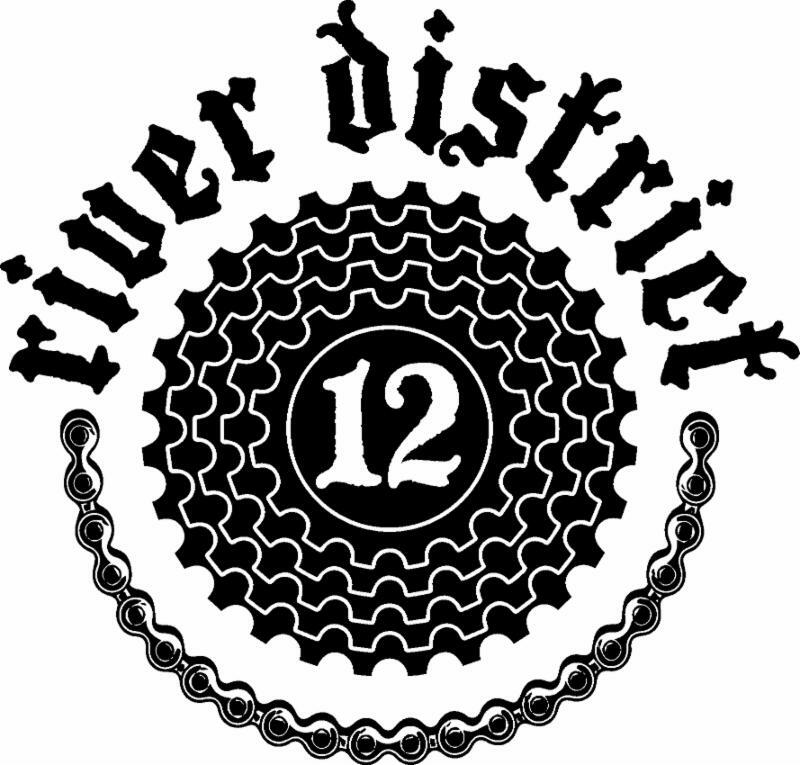 River District 12 is a twelve hour bike tour designed to promote bike safety and awareness, provide a bike view of the River District, and build the community's foundation. Participants ride the course with the intention of accumulating the most miles possible. Immerse yourself in the River District and we're sure you'll ride away impressed. For more information click here! BECOME A MEMBER - GET INVOLVED! With a strong membership there is value. A larger group will help us continue to be a meaningful part of the conversation that guides the development of the River District and paves our path for quality of life. The RDA has long advocated for residents and has promoted the mantra of LIVE, WORK, PLAY celebrating the vibrancy of our river district. By banding together with other members, we can drive forward and steer toward the direction we want to see our River District take. 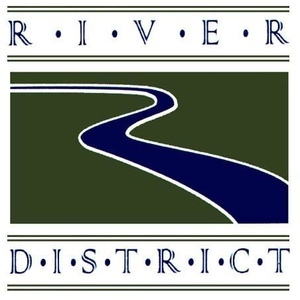 As you are planning your schedules we hope you will please take note of River District and other area events by visiting www.gorockford.com/calendar/. You can also email Janet Jacobs at the RACVB to request to be added to the distribution list for the 3 month schedule of tournaments and meetings coming to the Rockford area. 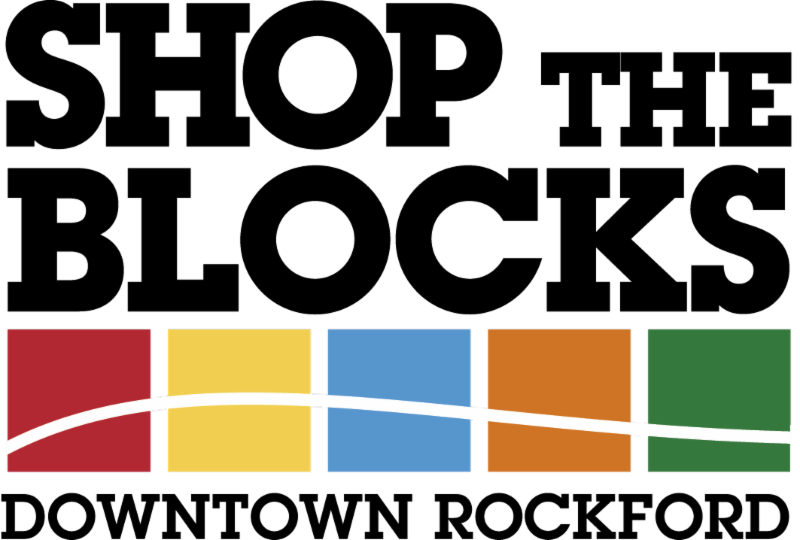 RDA's focus is to unite, advocate, and promote efforts to create a thriving business and residential community in Rockford's downtown neighborhood.